What is a tankless water heater? A tankless water heater is an “on demand” unit that provides instant hot water to your home without utilizing a storage tank. This approach eliminates the wait for the tank to reheat the water most associate with traditional water heaters. The “on demand” capability is something that our instant on or instant gratification world seems to be gravitating toward…because nobody like to wait or run out of hot water in the middle of their shower! The units typically are implemented via a direct connection to your water lines. Benefits of choosing tankless water heaters? Endless Hot Water: A tankless water heater provides a continuous supply of “instant on”, on demand hot water when you want it. Regardless how often or how long your family showers, washes clothes or runs the dishwasher, there will always be a ready supply of hot water. Lower Energy Bills:Save monthly on your utility bills. According to the Dept of Energy, tankless water heaters utilizing natural gas can be 23% more efficient than traditional storage models. Since a tankless water heater only heats water when needed it eliminates the energy waste keeping a storage tank full of water hot, increasing efficiency and reducing operating costs. Space Saver:Tankless water heaters have a smaller form factor and more compact design thereby taking up less space in your home. Installation of these units can be done on interior or exterior walls and have also successfully been implemented in attics. On demand tankless units are great for reclaiming space. Longer Warranty:Life expectancy of your tankless unit can be up to 25 years (maybe more). Warranty on a tankless system is typically around 15-years vs. traditional water heaters which carry a 6-year warranty. This can offer peace of mind when installing your new on-demand unit(s). Minimize Gunk: Over time, traditional water heaters can build up tremendous amounts of scale, sediment or other gunk inside the storage tank. A professionally installed tankless water heater passes water directly through the system so the supply of hot water is always fresh. Volume Consumption:Does your family use “a lot” of hot water? No worries, tankless water heater systems can be implemented to handle large volumes of hot water addressing virtually all household needs. In some cases, multiple units may be required to deliver high volumes. Tankless technology installations allow using multiple units as needs to meet your needs while saving energy and reducing monthly energy bills. Schedule a FREE consultation to find out if tankless water heater technology could benefit you. Our San Jose / Silicon Valley team of tankless water heater experts is here to help. 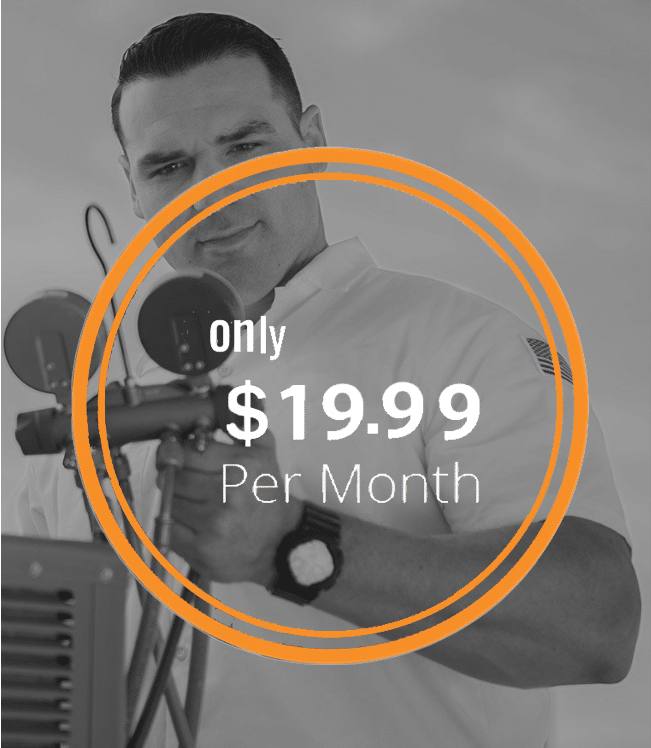 Contact us today to learn more about saving money on your water heating costs! 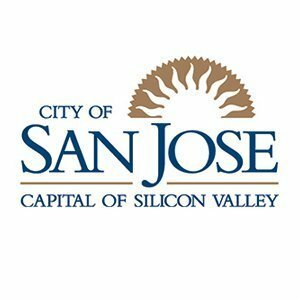 Providing our customers a WOW experience in San Jose: Almaden Valley, Berryessa, Blossom Valley, Cambrian Park, Santa Teresa and ‎Willow Glen as well as surrounding areas like Fremont, Milpitas, Mountain View and Palo Alto. Contact our team of professional technicians now! Learn more about how professionally maintained HVAC systems enhance comfort and quality of life. Call Local Air at (408) 483-2900 today! Let Us Help You Save Money by Managing Your Home System! Are you a new customer?Yes, I am a new potential customer.No, I am a current customer.I'm neither.